 Tunisia’s bus scene has been dominated by the government companies for public transport and government involvement in bus building. The tourist industry grew rapidly during the 1990’s and resulted in the creation of a large number of private coach companies. These pages have been subsidived into various chapters: public transport operators, coach operators and private buses, and bus builders. Railways and ferries also have their own chapters.